The value on the code can be used as full or part payment at Café Rouge, Belgo, Bella Italia, Las Iguanas, La Tasca and la Vina restaurants in England, Scotland and Wales. The monies on this code cannot be exchanged for cash. Any remaining balance will be stored on the code and may be used to pay for any future purchase. 3. 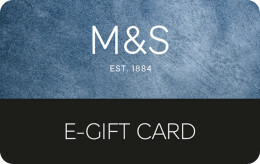 All monies on the code must be used by the expiry date which is 24 months from the date the card had funds applied to it, or the date it was last spent. Any balance left on the code after 24 months of not being used will be deducted. You should treat this code as cash ­ it cannot be replaced if lost. This code is not a credit, debit or cheque guarantee card. Casual Dining Club reserves the right to amend these terms and conditions at any time. It’s probably every foodies dream to be able to flutter through more than 200 restaurants at their own leisure. 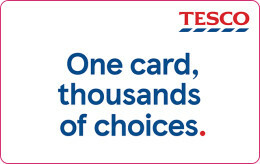 If you have that person to shop for, rest assured that The Restaurant Card is the perfect choice for every occasion. Celebrate a birthday with a delicious meal out, or make your anniversary even more blissful with a cheeky cocktail or two - The Restaurant Card has got your entertainment and your tastebuds covered. 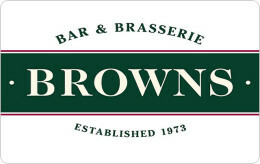 With plenty of favourite restaurant chains to choose from, think Café Rouge, Las Iguanas, La Tasca, Belgo and many more - you’ll be sure to find a flavour to delight you here. 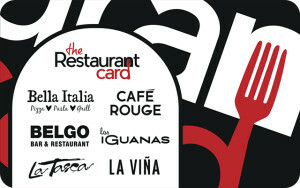 If you know someone is a fan of Italian food, The Restaurant gift card can let them choose something sumptuous and authentic from the Bella Italia menu, while if they have more of a taste for tapas - they could visit a popular La Vina branch and dive into a mouthwatering menu of foods inspired from all regions of Spain. With tipples to enjoy in each restaurant, craft beers and flavoursome wines to complement every mouthful - The Restaurant Card really is a gift to please all. Show a copy of your gift code to the waiting staff.